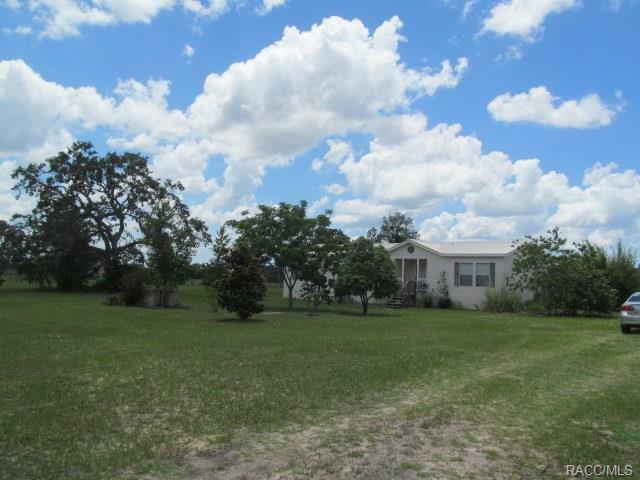 5260 S Shady Oak Avenue, Lecanto, FL 34461 (MLS #773969) :: Plantation Realty Inc.
Bring your animals and enjoy privacy and the quiet sounds of nature in a country setting. Horses welcome, a short distance to the state forest. 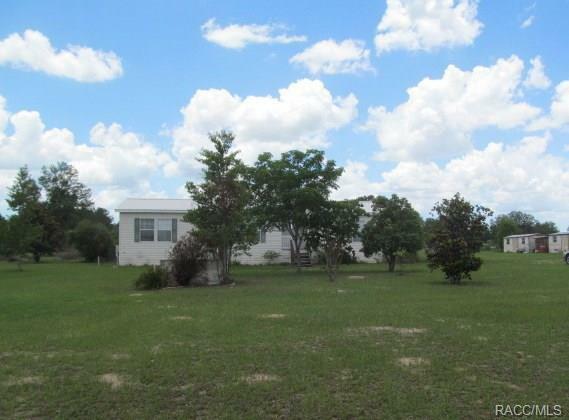 Property is on a well maintained private road (no sugar sand) with no traffic. 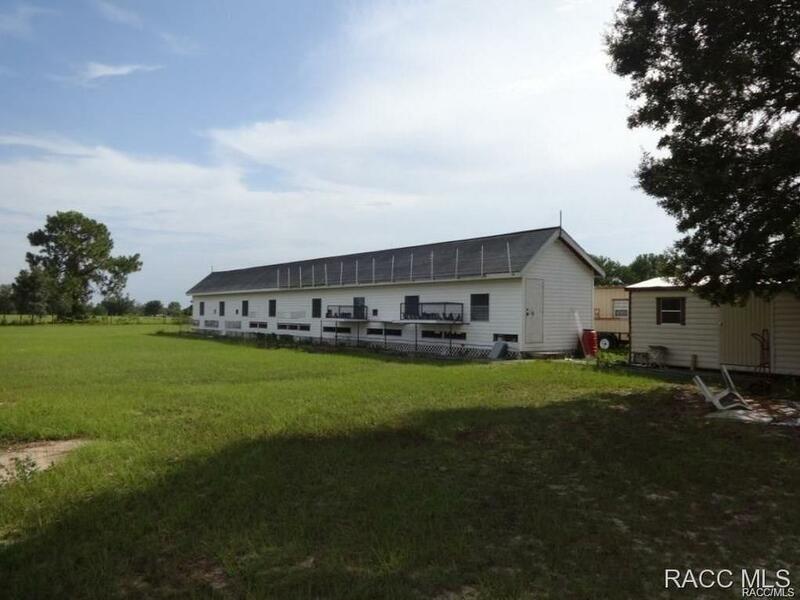 This property will not flood, is completely fenced and cross fenced. The RV sized carport has a separate power pole and septic. 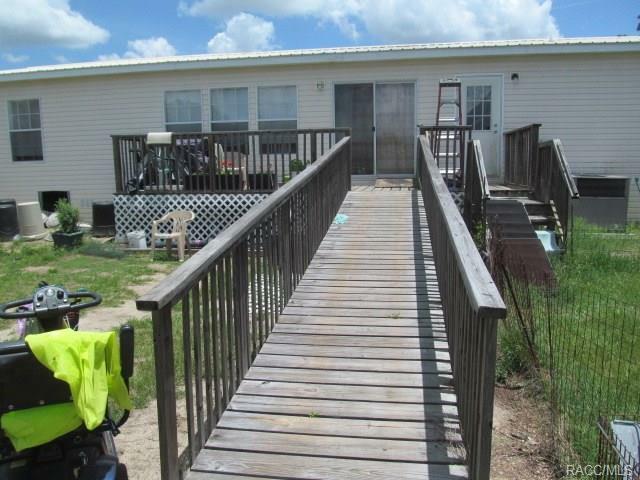 This 2006 doublewide comes with a new metal roof, a wheel chair ramp and handicap equipped bathrooms. Detached garage w electric. The 100 ft long pigeon loft has water and electric and could be used as a workshop or for other types of animals.